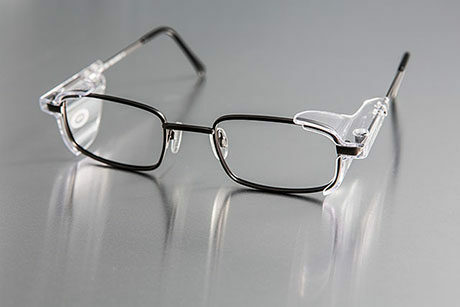 Complete safety eyecare from just £45. 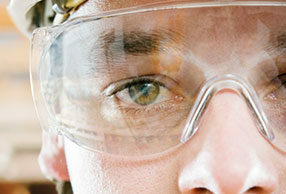 SEE eyecare vouchers provide an economical way to protect your employees’ eyes from harmful debris and chemicals in high risk environments such as engineering, manufacturing, oil and gas, research environments and more. 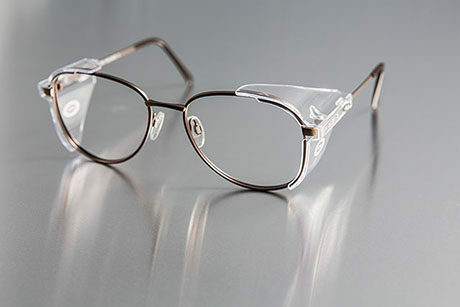 CR39 lenses are fitted as standard, but you can also choose from a range of options including tints,lens material (polycarbonate), coatings and reaction lenses. 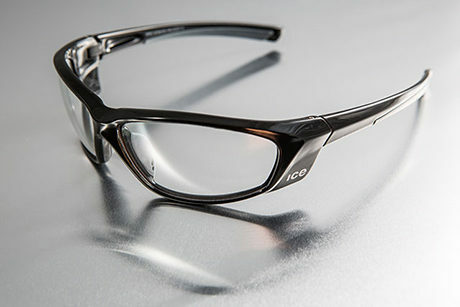 Starting from £45, build vouchers in a matter of minutes for employees to use across our network of 3,000 GOC-accredited independent and high street opticians. 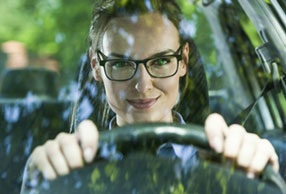 Click here to view our Safety brochure. 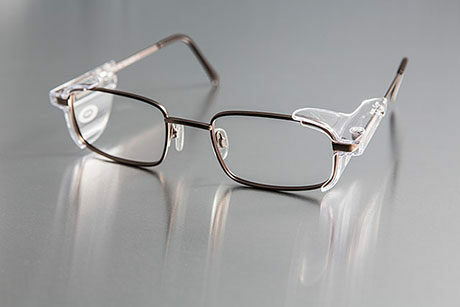 For employees working in hazardous environments, our Safety Eyecare vouchers provides a pair of standard single-vision prescription metal safety glasses. 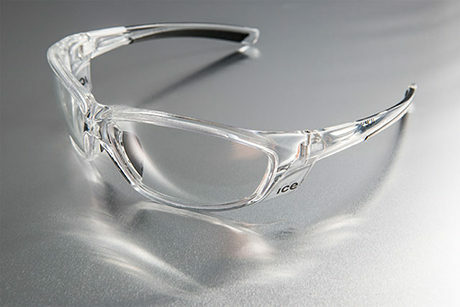 All SEE safety glasses include kite-marked frames and lenses with CR39 lenses fitted as standard. 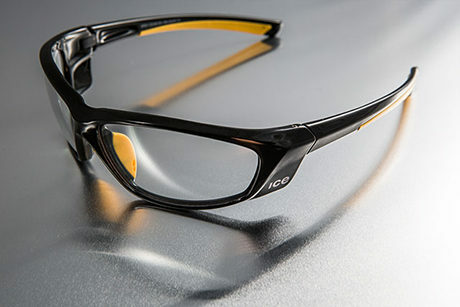 Simply buy the required credits from the portal to build your Safety Eyecare voucher. If you require, your employee's can self-serve their voucher direct from the portal. 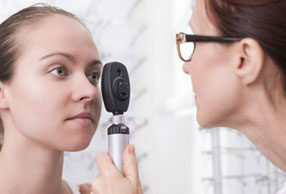 Alternatively, you can download and email the voucher to your employees to redeem at one of our network of over 3,000 opticians. This package also includes support from our helpdesk for you and your employees during our business hours: Monday to Friday 9.00am to 5.00pm. Add extra credits to tailor vouchers to your own requirements. 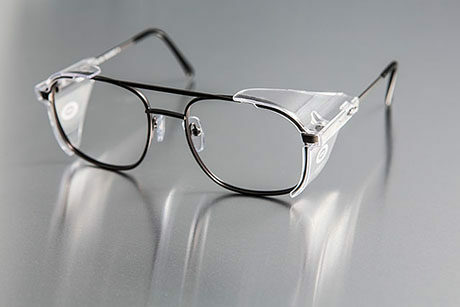 Regardless of the operating environment, from workshops, welding, laboratories or heavy industries, SEE has the safety eyecare you need to protect your workforce.The range includes a choice of metal or plastic frames, which can be tailored to suit your specific risk assessments and organisational policies. 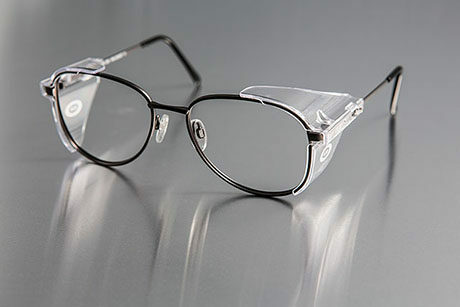 Our attractive range of side-shield metal and modern wraparound plastic frames come with CR39 lenses fitted as standard, with polycarbonate and reaction lenses available together with a wide choice of tints and coatings. 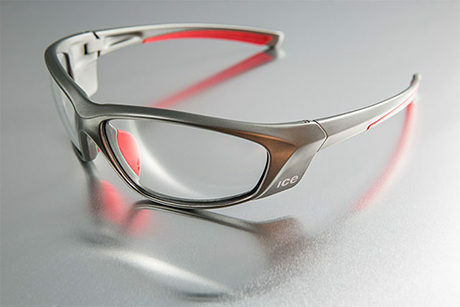 All our kite-marked frames and lenses comply with BE EN: 166 specifications.